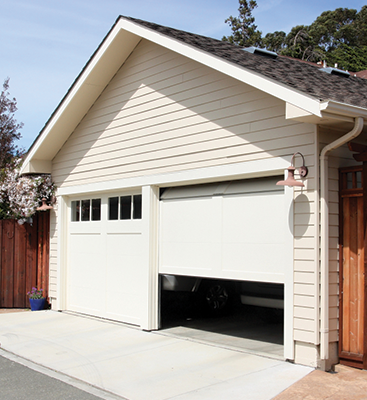 Chain, belt, or screw driven openers used to be the only players in the garage door opener game. But residential jackshaft and direct drive are here to change the market. Chain models have a chain like a bicycle chain that pushes or pulls a trolley that connects to a track attached to your door. This is the noisiest option on the market, so much so that if your bedroom is situated over the garage, you better hope no one ever gets up earlier than you. This model is a great solution for a detached garage where no one will hear the clanking of the mechanisms of your chain. If this kind of opener is the only one in your price point, the newer models with DC motors and soft start-and-stop tech are much quieter than the traditional. Belt openers are similar in design to chain-operated openers. Instead of a chain, they possess a reinforced belt which manipulates the above mentioned trolley. Belts can be made of fiberglass, polyurethane, or steel reinforced rubber. They have the same reliability as the chain driven model but are significantly quieter. The thing to look out for with belt driven models is that they run around $60 more than their chain driven counterparts. We do offer the Liftmaster Belt Drive Battery back up, so give us a call if you need to purchase or repair yours! 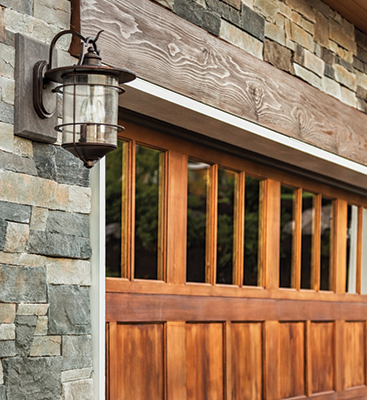 Manufacturers have begun to lean away from AC motors and are producing the DC-powered garage door opener. These models come with varying speeds, enabling soft-start and soft-stop tech and an be equipped with battery backup systems to avoid disaster with power outages. This battery can last up to two days without any power and will ensure the continued availability of other functions including lighting, security, and safety alerts. If you’re looking into getting one, go brushless they have the same warranty/ life expectancy of an AC opener like the above models. 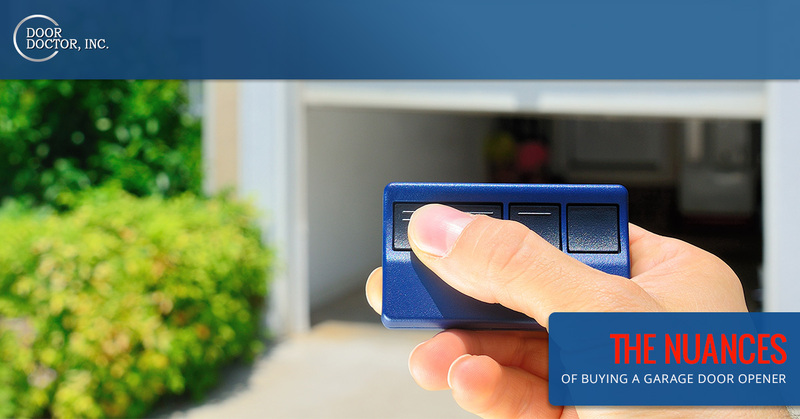 Feel ready to buy a new garage door opener to go with your new door? 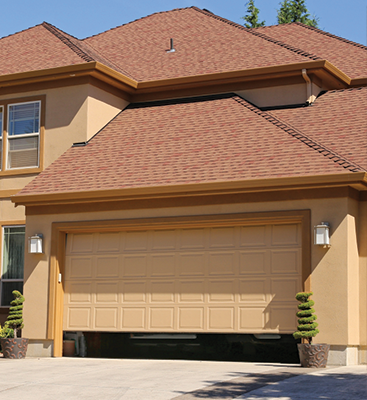 Contact Door Doctor for your Cape Coral garage project. We’re excited to hear from you.